At Thomas’s Catering, we love being the top caterer in Westland. Though we service the entire Detroit metro area, we are happy to call Westland our home. This beautiful city full of close-knit communities has much to celebrate, which is why they keep us busy here at our catering company. From graduations and weddings to birthdays and baby showers, we offer delicious food for a wide variety of occasions. Below are just some of the events we can cater in Westland. Whether you have a birthday to celebrate or are gathering friends for an intimate dinner party with no special occasion in mind, we can help you with private event. Need a special something to take your corporate event to the next level? A mouth-watering menu should do it! At Thomas’s Catering, we have extensive experience in catering corporate events. 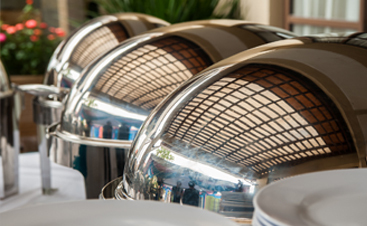 Whether it is a small luncheon or a conference with hundreds of attendees, we can help! You want every element of your wedding to be perfect, so don’t leave the catering to chance. At Thomas’s Catering, our extensive experience making those special days extra special means that we can provide delicious wedding catering for you. Gathering loved ones together for the holidays is one of the joys of life. 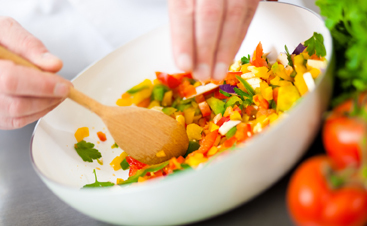 Why add the stress of cooking for a group to it? With Thomas’s Catering, we can provide the delicious food you need for your celebrations without any dishes for you to do afterward so you can focus on what really matters. Graduation is a momentous occasion that warrants a big celebration. 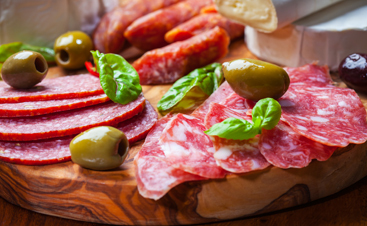 When you need catering for your graduation party, we would love to be your caterer of choice. 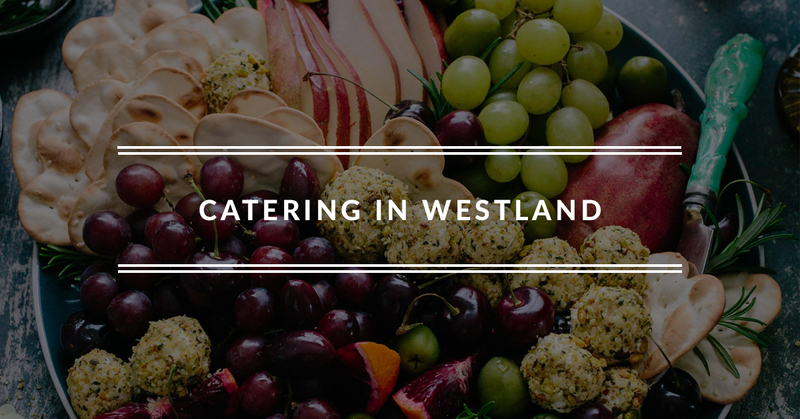 Regardless of the occasion, we would love to be your caterer in Westland. Contact Thomas’s Catering to take advantage of our catering services in Michigan!